Bruce says: Your Accord might have low fuel pressure. Also, there could be a problem with your spark plug wiring , distributor cap or distributor. There could be many reasons your car is backfiring when you accelerate. 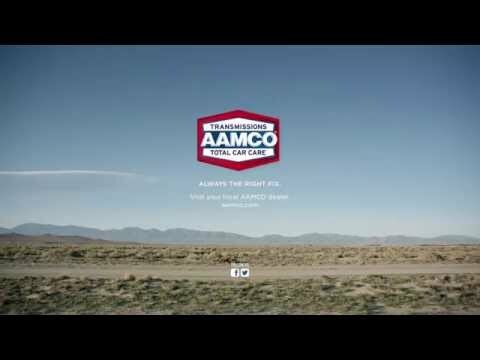 AAMCO technicians can help determine which one is causing the problem and fix it for you.